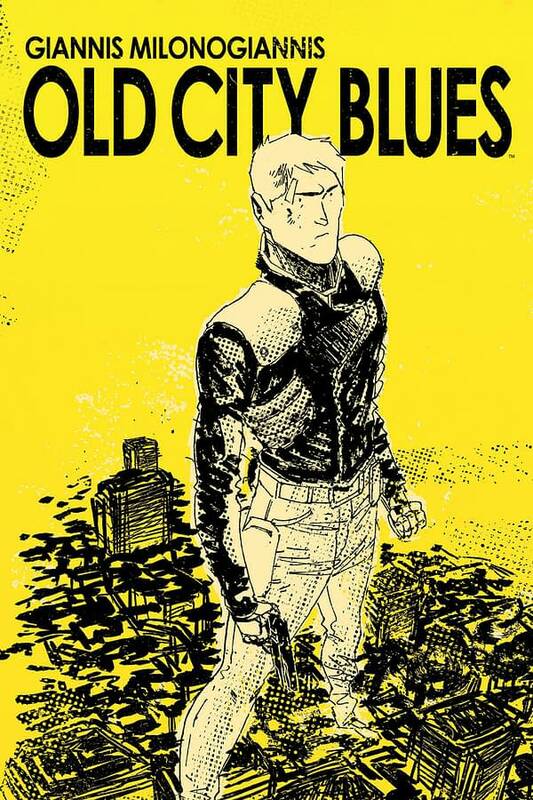 Hulu will bring to life Old City Blues, the graphic novel series created by Giannis Milonogiannis at Archaia, the only imprint of BOOM! Studios without an explosion-based pun for its name. Scandal’s Kerry Washington will executive produce and star in the series, alongside executive producer and director Gore Verbinski. The pilot is written by Arash Amel, and further executive producers include Brad Weston, Scott Nemes, Ross Richie, and Stephen Christy. Want to catch up on the series before it makes its TV debut and all the cool kids are talking about it? You can read it on ComiXology.